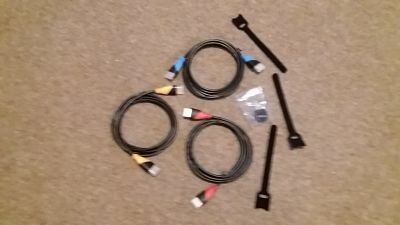 Pipeshell's HDMI Cable 3 Pack is handy being colour coded , I now know , which appliance has exactly what colour HDMI in and being a pack of 3 I have been able to get my now T.V. 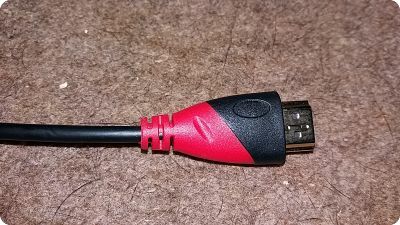 box PS4 and my blue ray player all plugged in to my T.V. 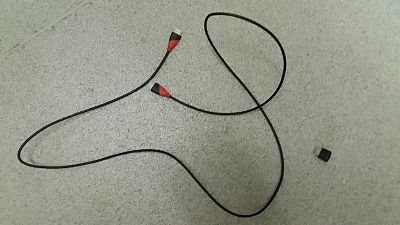 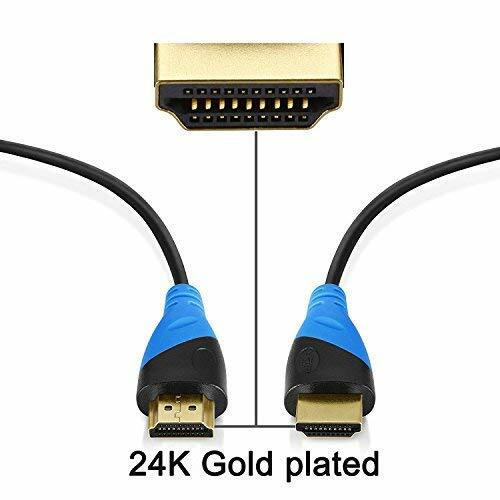 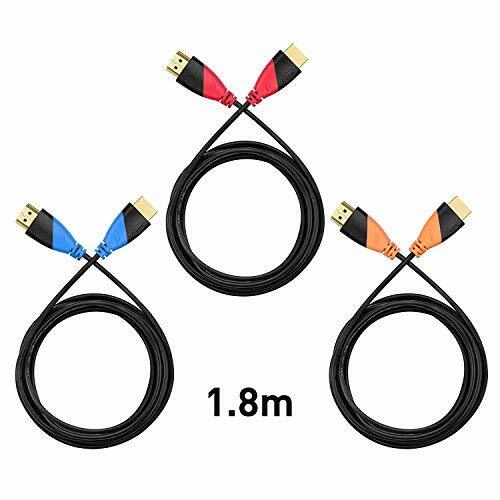 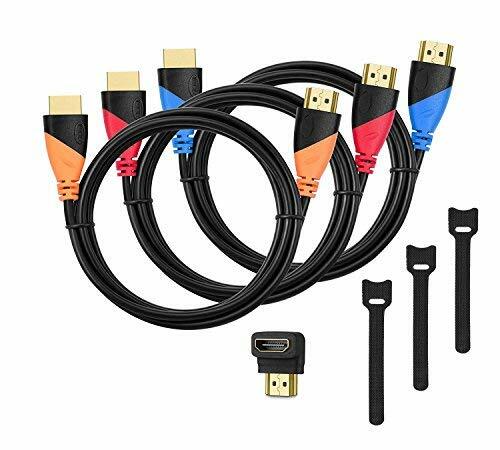 they are 1.8m / 6ft in length and each HDMI Lead has Gold plated corrosion resistant Connectors, there is a handy bonus right angle adaptor and cable ties. 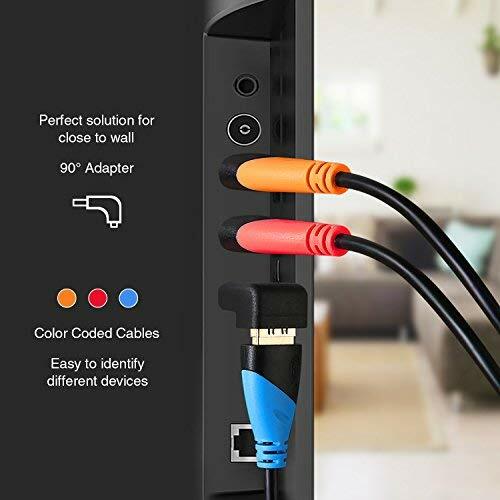 Very good quality and reasonable price too.